Ladies! We all know how much you love and are inseparable from your make-up and accessories but sometimes it's way to much, so we think. 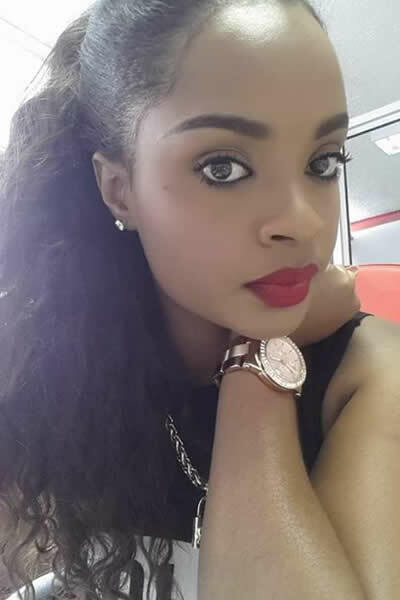 Big Brother Africa 2013 'The Chase' winner Dillish Peya Mathews took her make-up session a notch higher and at the end of the day, she looked like she was about to act in some horror or Nollywood movie. 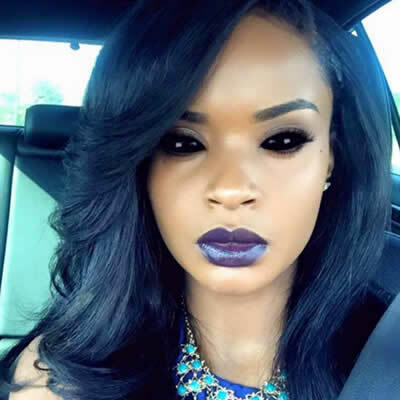 Unlike in her other make-up shots where her followers are always applauding and borrowing a leaf, this time around, most of them were kind of disappointed with her works and instead advised her to tone down and gave suggestions.